This impressive main course recipe by Aaron Patterson sees the classic pairing of chocolate and venison presented in the surprising form of chocolate tortellini. 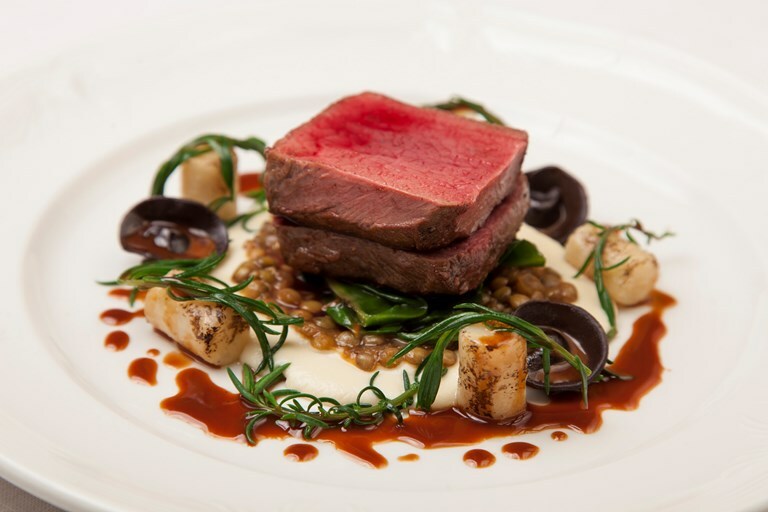 To cut through the rich venison the chef adds spiced lentils and tender salt-baked celeriac. Although there are many elements to this dish, with careful planning they are all achievable and come together to form a perfectly crafted plate of food. Working in the kitchen at the Michelin-starred Hambleton Hall for over twenty-five years, Aaron Patterson has revamped his cooking style to the let the produce do the talking. 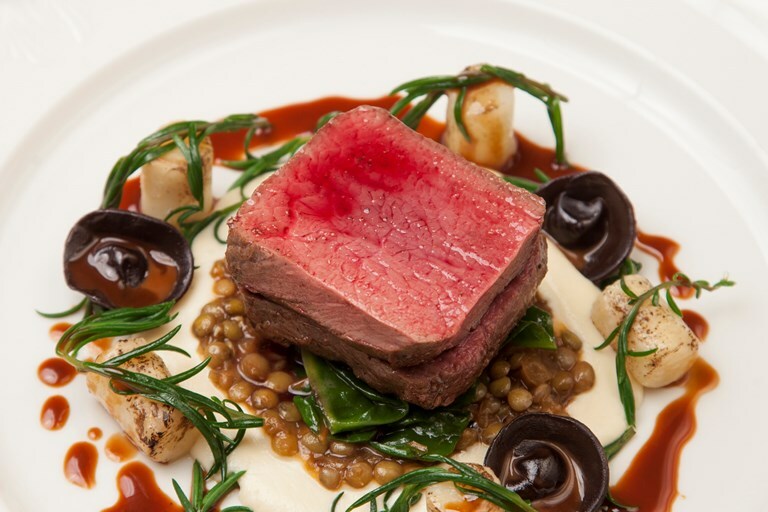 With his sights set firmly on a second star, his dedication to sourcing amazing ingredients – particularly local game – and incredible technical skills means he's easily one of the most accomplished chefs in the UK.